There’s a whole world outside the resorts and splitboarding in Pakistan’s Karakoram range looks like one of the more wild adventures there is. 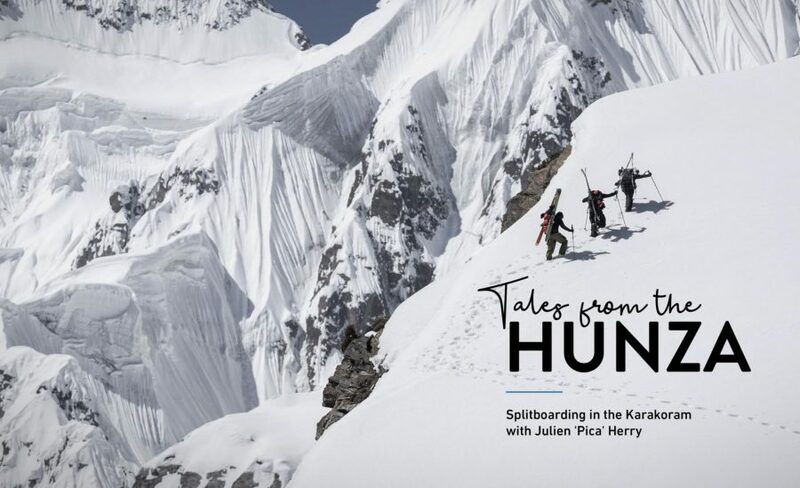 Jones Ambassador Guide Julien ’Pica’ Herry shares the story behind Hunza, the new adventure film by Invade Media documenting the magnificent mountains and culture of the Hunza Valley in Pakistan. Everyone came home with tired legs and a lifetime worth of adventurous stories to tell around the campfire.